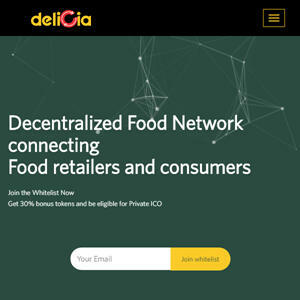 The Delicia team is creating a universal decentralized food network powered by Blockchain and artificial intelligence. This will revolutionize the way restaurateurs and food retailers maximize food utilization and reduce wastage. Delicia will help in locating affordable quality food for consumers worldwide that is specific to their own geo-location and preferences. 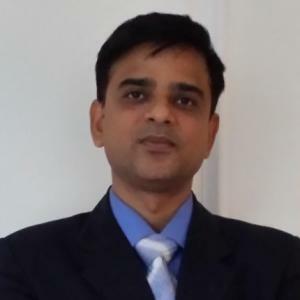 It offers real-time search for excess food at restaurants, grocery & packaged food stores and helps route them to buyers at a discounted price. 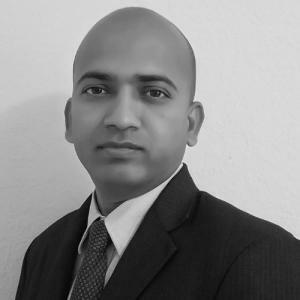 The system provides ongoing trust and reputation accrual for sellers and buyers. Efforts are underway to tokenize Delicia ecosystem with the Ethereum based blockchain technology with a multi-purpose utility token, DFT with the end result being the elimination of the Global Food wastage crisis.